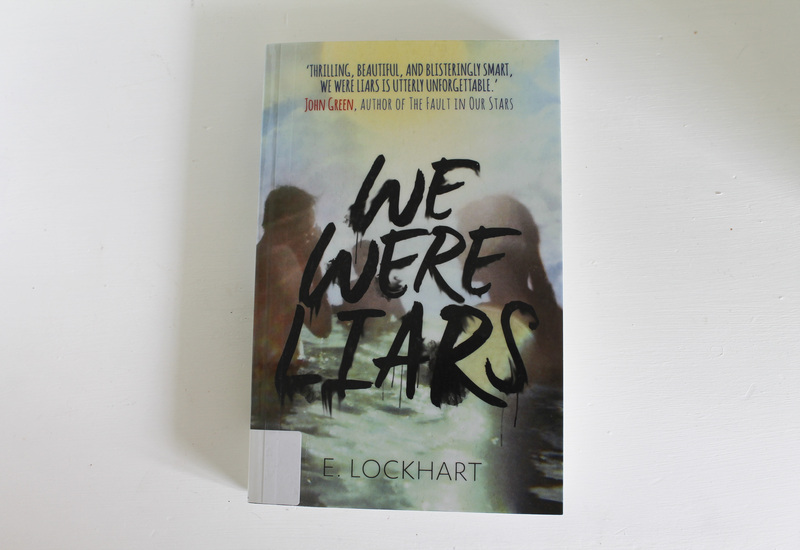 Read: We Were Liars | emma etc. We Were Liars is a book I read mid last month after seeing a little bit of hype over it and I wanted to see what the fuss was about! About the book, John Green says it is "Thrilling, beautiful and blisteringly smart. 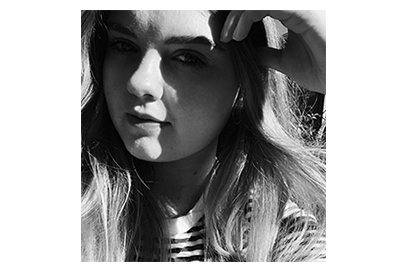 We Were Liars is utterly unforgettable." I'm always interested to read a book which John Green values as I'm a fan of The Fault in Our Stars. An overview of the book before I get started on explaining how I went with the book: "A beautiful and distinguished family. A private island. A brilliant, damaged girl; a passionate political boy. A group of four friends - the Liars - whose friendship turns destructive. A revolution. An accident. A secret. Lies upon lies. True love. The truth." I couldn't have summed it up better myself, really, because from the start this is written in an eerie, mysterious way which made me want to continue reading. As I've finished the book now, I do agree that it is quite unforgettable, especially since elements in the book (no spoliers) were so completely shocking that I kind of had to stop and think about it for a second which created layers upon layers of possibilities and thoughts that were going on in my head. As you're reading near the end, it's a rush to finish as it's really interesting and slightly disturbing as it's impossible to put the book down. The setting and characters are quite vivid to me and are the perfect backdrop for a brilliant little story which plays with different family and friendship issues/ideas. I think it's definitely worth reading, and one to dive into straight away without knowing much about it. Now tell me, what have you read recently? I'm always looking for suggestions!